Timbaland's hyperbole is distracting, but his overall point isn't wrong. In more than eight years of making big-time music, he has lapped the field many times over. A few of his stray songs on soundtracks are better than other producers' entire oeuvres -- like the Lil' Kim song ''Money Talks'' from the 1997 soundtrack of the same name. The box-set format, for once, would be entirely appropriate to represent Timbaland. 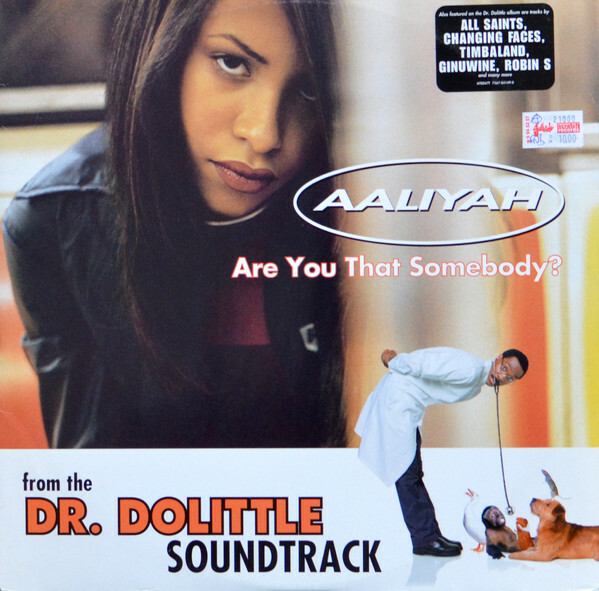 ''Are You That Somebody?'' captured the radio in 1998 and never let go. The song is full of huge stops and an uninvited baby, crying. The melody hugs to the bass line and the whole thing lurches about in a way that suggests some unspoken law of pop music is being broken. It's also a good case study of who does what in this mode of production. Timbaland created what he'd call ''the beat,'' though it is made of more than rhythmic patterns and drum sounds. Timbaland's bass line and keyboards determine the key and the rhythmic inclinations of the tune, while Static's nimble lyrics and melody hew to Timbaland's grid. Aaliyah's soft-edged voice works within this structure to lighten the load and make it pop music.